PowWow Mobile, an enterprise mobility platform has announced the latest release of its SmartUX Platform version 5.0. The new enhancements aim to simplify collaboration between IT and business teams through new levels of speed, visibility, and controls. The company claims that SmartUX 5.0 is the most powerful platform for the rapid design and deployment of enterprise mobile apps. “The goal of the Smart UX 5.0 release is to provide our customers with a solution that not only is faster and breaks down complex processes that occur with app development, but one that breaks down the barriers that commonly exist between IT and business users,” said Jonathan Kaplan, Co-founder and Chief Technology Officer, PowWow Mobile. “We want to provide our technical and non-technical users with platform enhancements that drive collaboration in a simple-to-use environment for a streamlined experience when developing business apps. We also want to empower all users by providing real-time actionable analytics into how their apps are performing so they can quickly and easily make adjustments and meet expectations,” he added. The enhanced platform features include pre-built micro-app and universal app templates to accelerate the creation of mobile app projects. This will allow users to create mobile apps with simple codeless drag and drop capabilities leading to rapid mobile enablement of common organizational workflows including employee timecards, multi-system approvals and corporate directories. Role-based permissions have also been integrated to provide individual users or departments with access to projects, as well as preview and sharing of apps with specific teams. 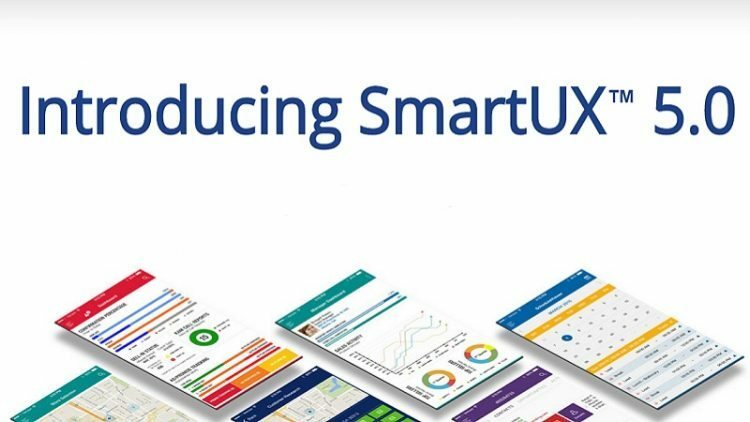 In addition, SmartUX 5.0 will provide users with the new SmartUX Dashboard, an advanced analytics suite for monitoring performance of apps built on the SmartUX Platform. PowWow believes that its new platform will accelerate mobile app development by transforming existing Windows, web and Java applications and workflows into modern mobile experiences or; by creating net new apps that connect to any third-party data source, API or SQL.